Who is going to fix them in the future? Texts written by experts in the field of Swiss watchmaking, read and approved by the brands and translated into 6 languages. Save your searches, tag your preferred watches and brands, create your own trend boards! Accredited journalists and bloggers gain access to HD pictures and brands' press material. It’s not trying to hide it. In fact, it’s very proud of it! The P’6930 chronograph draws its inspiration from the legendary P’6910 and offers a variant with a consciously technical appeal. 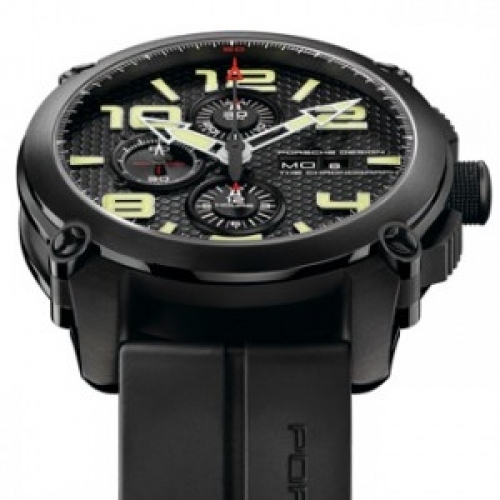 Its precision is enhanced by the use of titanium, the brand’s signature. An intersect between the automobile industry and watchmaking, it boasts many elements that evoke the Carrera GT: the pedal-shaped pushpieces, the grooved strap with its tyre-tread design, and the 7750 calibre “steering-wheel” rotor. 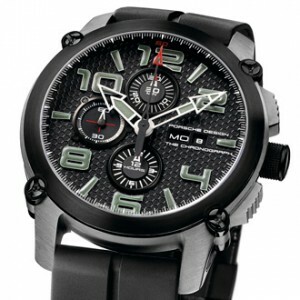 A powerful, discreet and functional timekeeper, with well-oiled engineering.